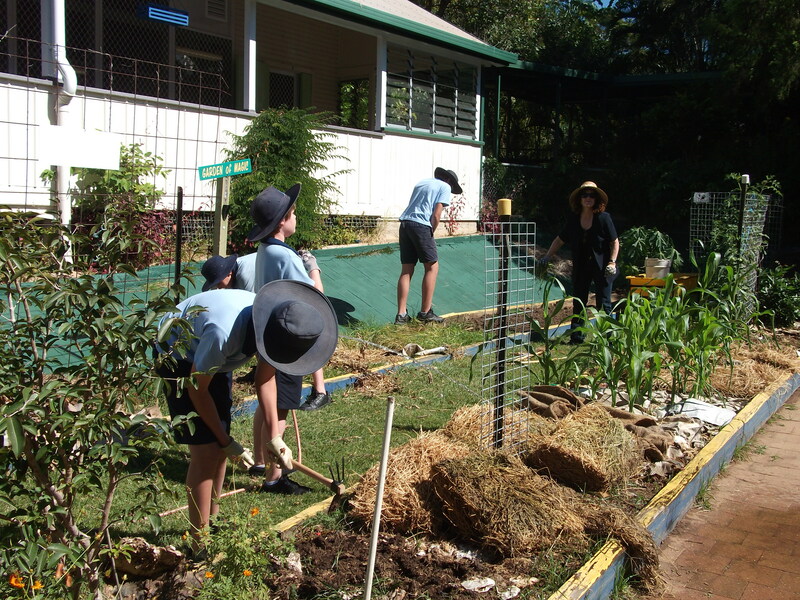 The gardening program is linked to the whole school colour-coded bin recycling system. 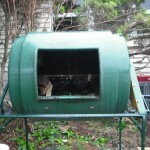 This process starts from the food scraps that were placed into the BLUE bin by students and staff. 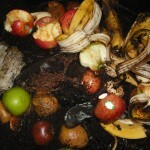 Food scraps in the BLUE bin are sorted according to the two categories. The worms turn the scraps into fluid. 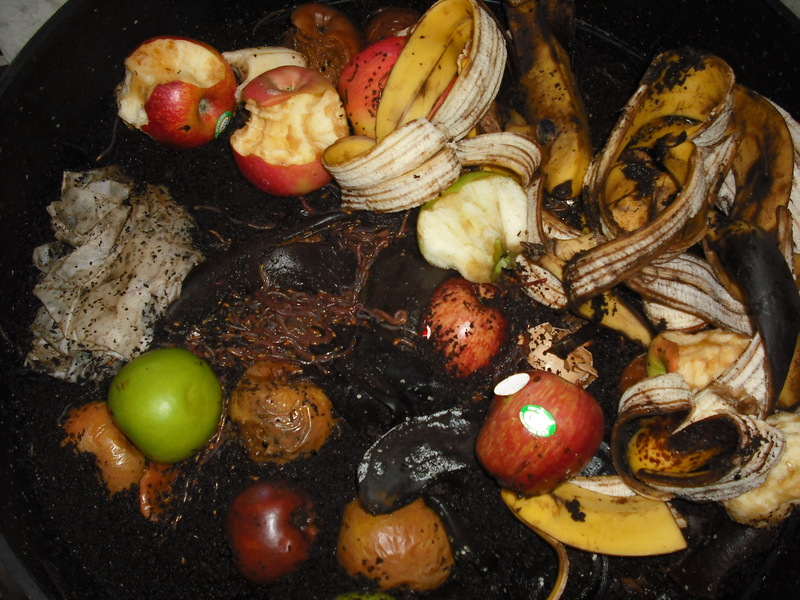 The soldier flies turn the scraps into compost. 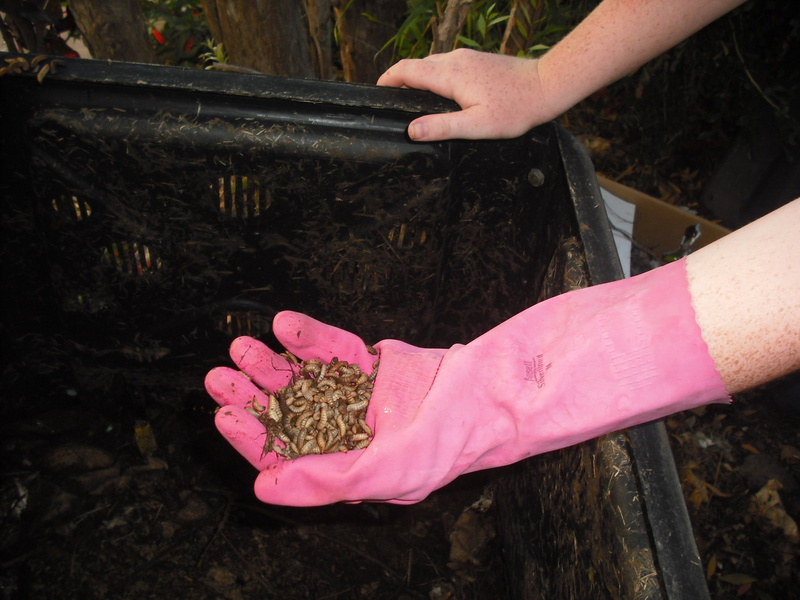 Compost from the soldier flies is used as a fertiliser which is used to enrich the soil. 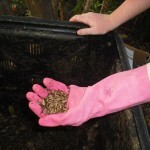 Fluid from the worm farms is used to fertilise the flowers, fruit and vegetables. 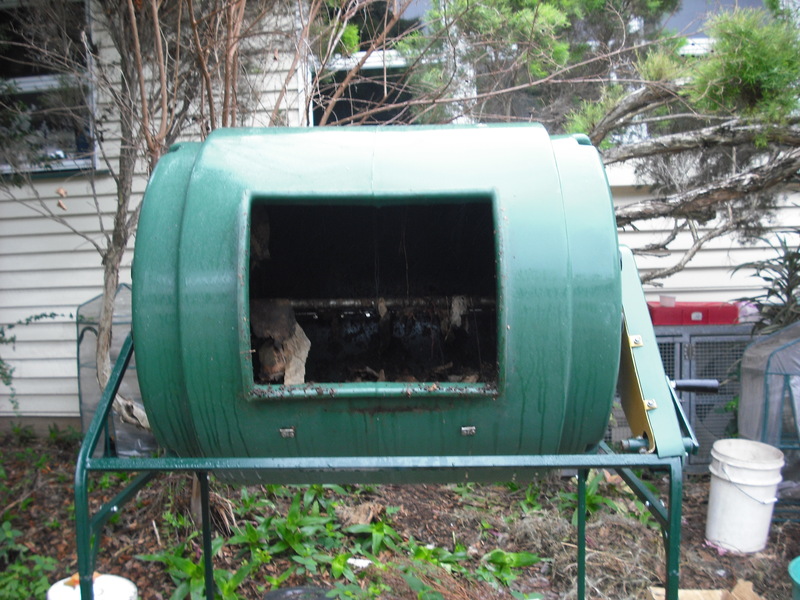 This process forms the foundation for growing healthy food.